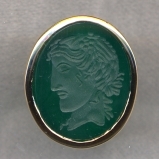 When you order you may choose any combination of stone, setting and engraving. 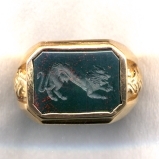 THESE RINGS COULD ALSO BE ENGRAVED WITH YOUR OWN FAMILY CREST. 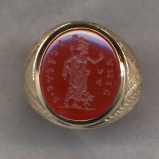 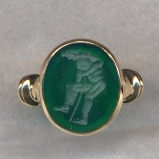 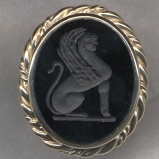 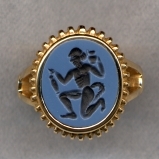 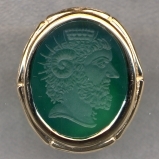 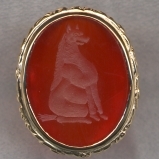 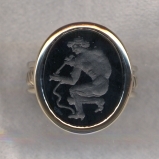 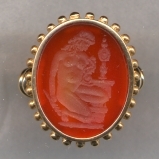 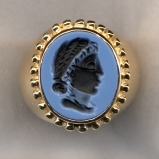 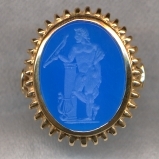 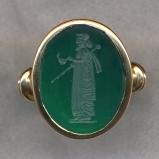 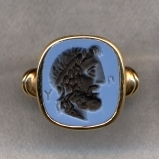 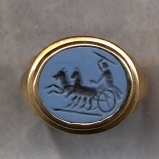 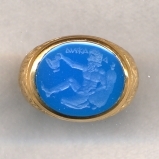 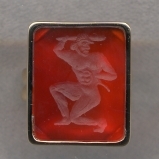 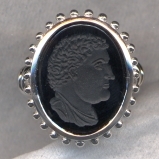 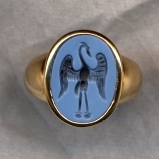 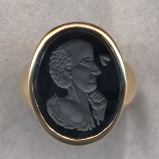 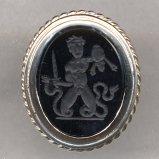 Some of these rings are classical signet rings, while others are larger rings specifically designed to accommodate a larger stone in order to show the engraving to its best advantage. 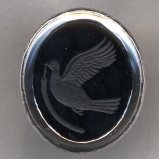 Remember that you can choose ANY COMBINATION of ring mounting, stone and engraving!